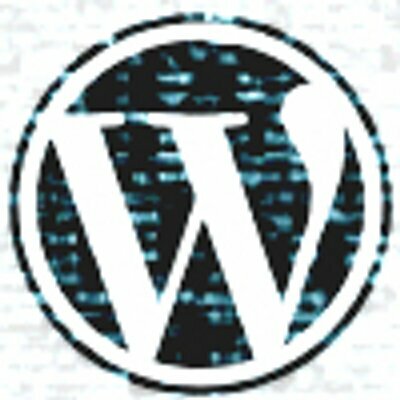 Want to see all the technologies used by wordpress.tv? WordPress provides Web software to create Websites or blogs. The company offers Easy Opt-ins For Campaign Monitor that allows email marketers to target potential audiences for sign ups into email marketing campaigns. Its software is downloaded and installed online. The company was founded in 2003 and is based in Redwood City, California. WordPress operates as a subsidiary of Automattic, Inc.
For a quick look at additional technographic info on wordpress.tv or any domain on the web, download our Chrome Extension. Check out our help article to see how Datanyze Insider can help you.